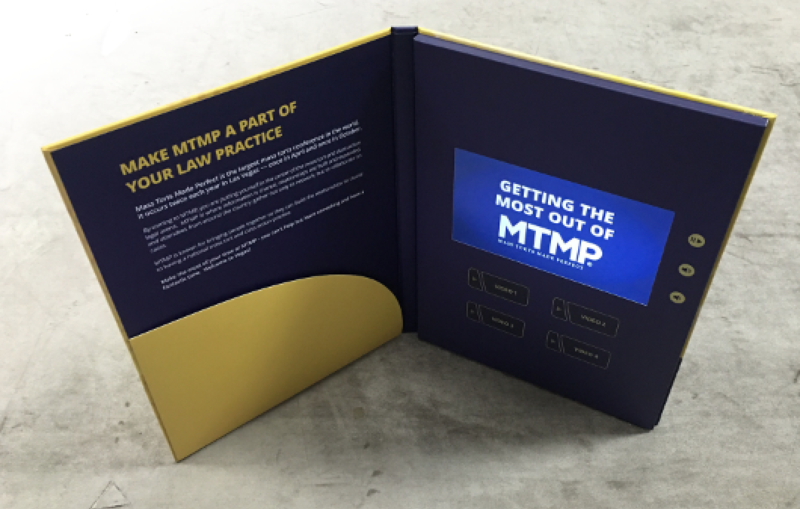 What does it take for a video brochure campaign to be successful for trial attorneys? 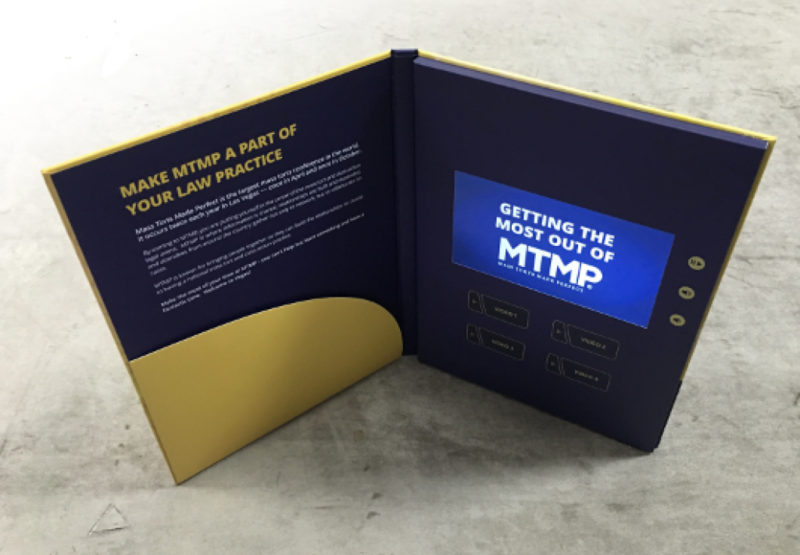 We are pleased to travel from Australia and across the United States to join attorneys in Las Vegas at MTMP to share case studies and samples. 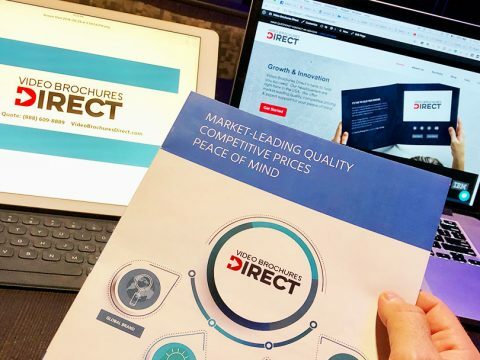 From developing your content and ensuring successful video shoots to delivering the video brochure to your targets — Video Brochures Direct has helped clients achieve success through the implementation of these five important steps. Download our guide — click here. 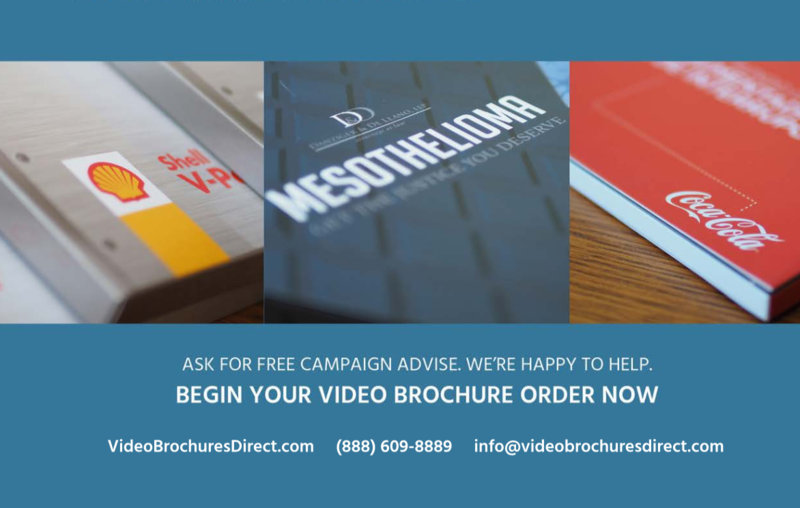 Our expert advisors identify what problems or goals your organization wants to solve or accomplish with Video Brochures. We identify these goals and concerns by collecting responses from a detailed questionnaire designed for company stakeholders and facilitating strategy workshops together. We work with your team to coordinate all production assets including coaching, scripting, hiring talent/production, and optimal scheduling with our proven templates and timelines. 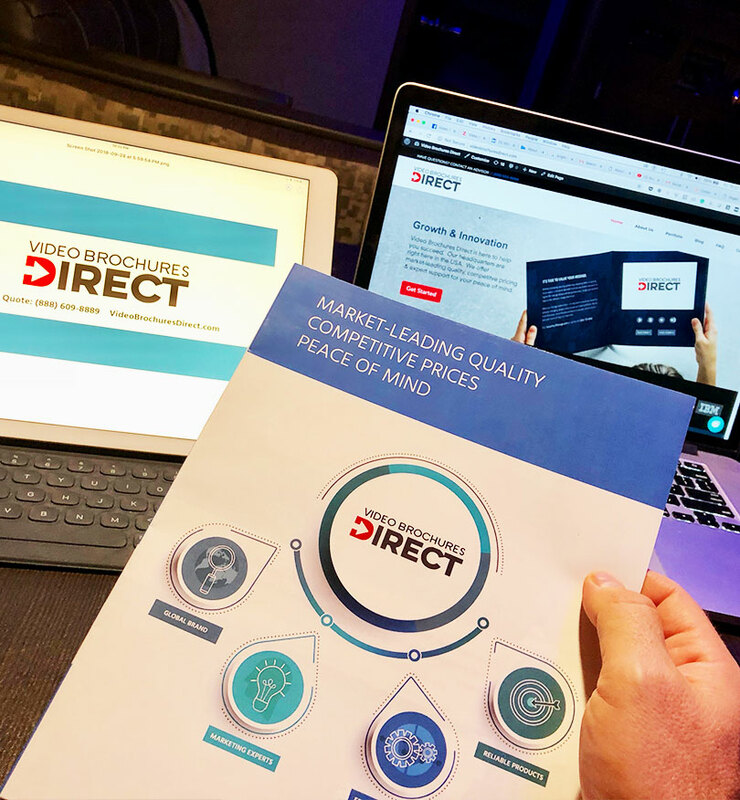 At Video Brochures Direct we guide our clients through the process — whether it be producing creative in-house, purchasing video production equipment, or hiring an experienced video production company. 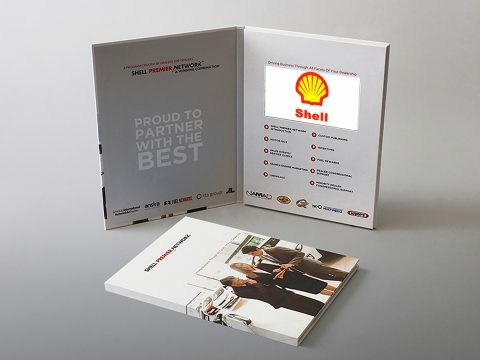 Quality control is vital when your company decides to invest in a video brochure order. Our team ensures your message is implemented in the most engaging way that appeals to the senses, represents your brand effectively, and translates the intent and strategy of the entire campaign into both copy and creative that converts your top targets. We act as a client liason with the manufacturer to take care of all of the product, design, and shipping inquiries and ensure an on-time delivery — hassle and stress-free. 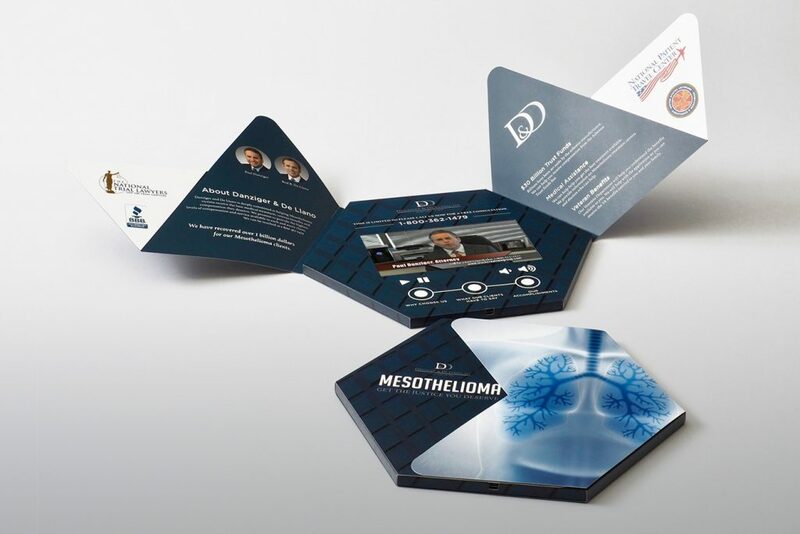 Video Brochures Direct consults with your company on the timing of the video brochure release — ensuring that your campaign is launched at the optimal time in your calendar year. As inbound marketing specialists, we help build your list of targets with your internal sales team, personalize your approach, and outline ways to nurture your most important leads. 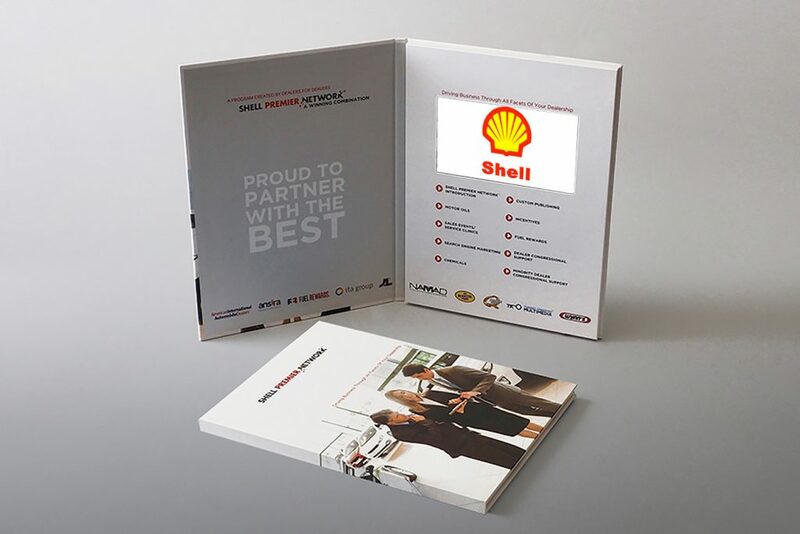 Our advisors also provide the training needed for your team to successfully use the video brochure and follow up with inquiries generated by this product. 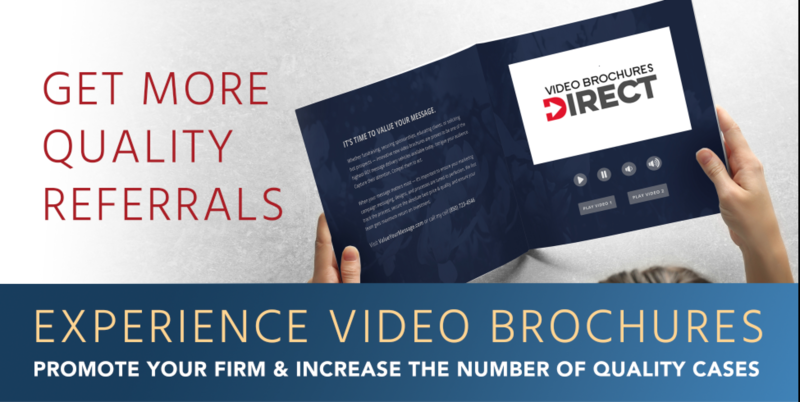 Video Brochures are meant to get measurable results. 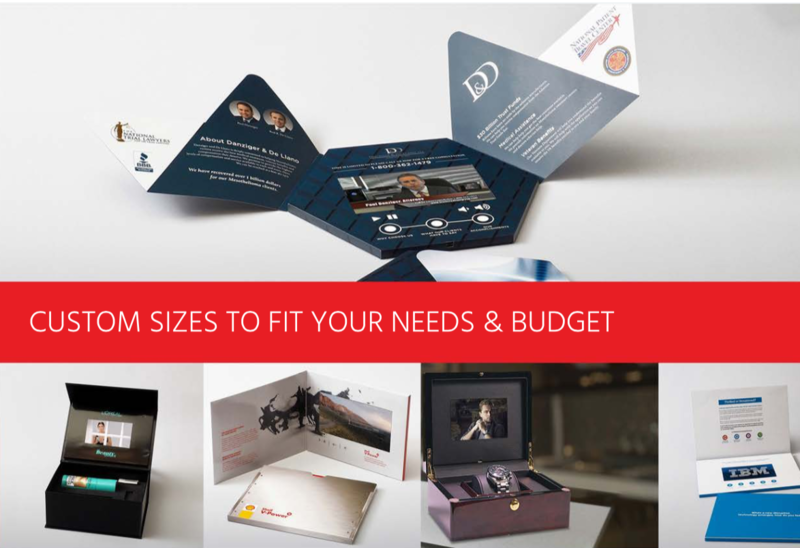 There are many benefits of the video brochure to your bottom line, and this messaging strategy, when executed correctly, can produce a minimum of 3x return on your investment. 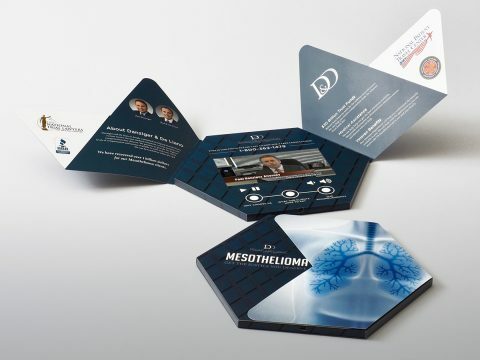 Our goal is to work with each of our clients to development stunning case studies of success. We help define your projected revenue from this investment, and specialize in helping companies get measurable results. Contact us today for a free quote and discuss receiving a sample.